Maryland will soon welcome its hundredth winery. 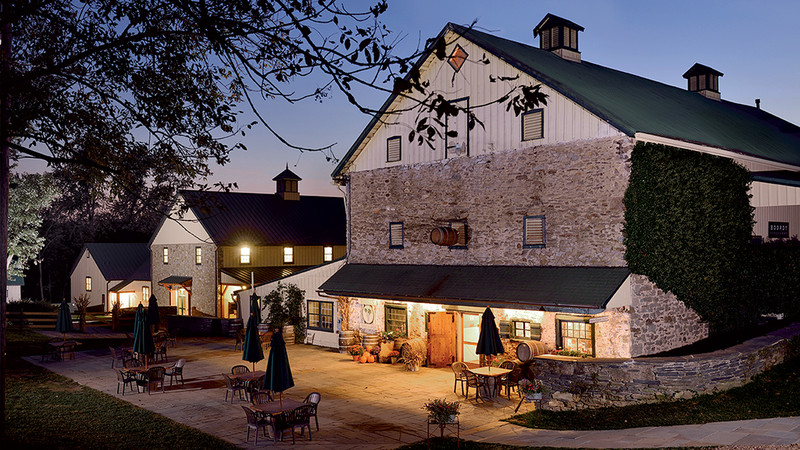 In the Piedmont wine region north of Baltimore, three farm wineries showcase the mature end of the state’s emerging industry. 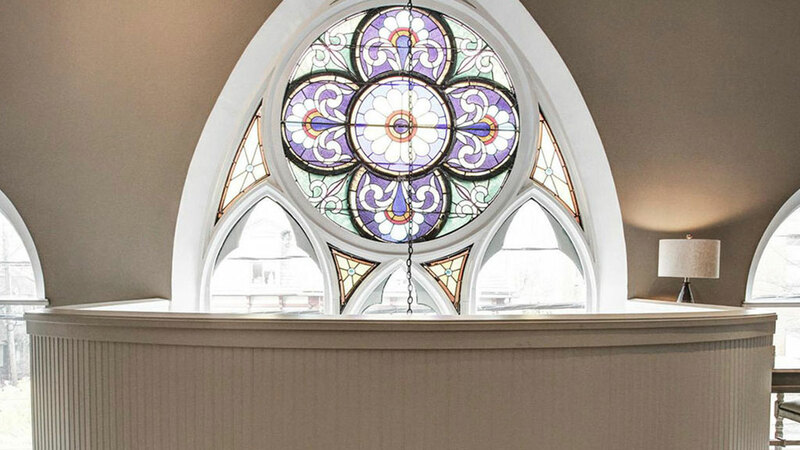 A gothic revival complete with stained glass windows, exposed beams, and even a private elevator.